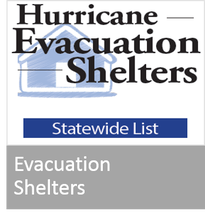 Not every shelter on this ﻿list﻿ will be open during an emergency. 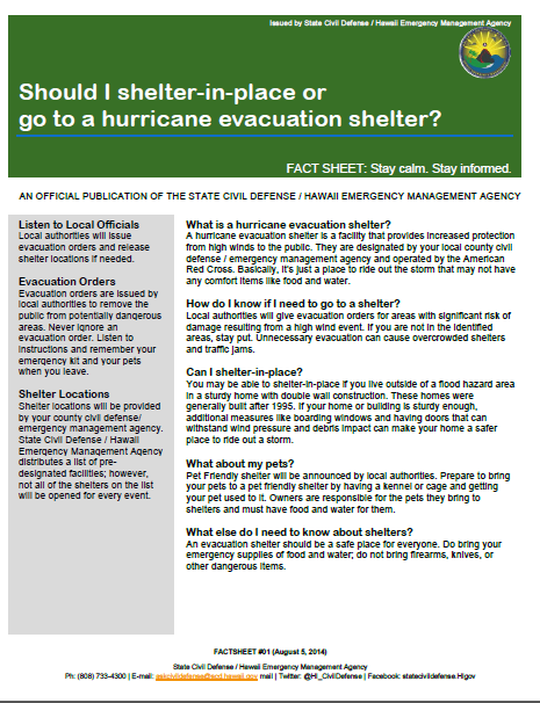 Check news media and county messages during emergencies for listing of open shelters. This site includes locations for special health needs and pet-friendly shelters. For more information, click here.